Installer un serveur Minecraft sur votre Raspberry Pi 2 ! Following the arrival of the Raspberry pi 3, with its batch of technical innovations, we can go even further and create projects that require quite a lot of resources at the level of the processor, like creating a Minecraft server on the Raspberry Pi. As a reminder, the Raspberry pi 3 now has a processor ARMv8 of 64bits, 4 cores, clocked at 1.2GHz, as well as a RAM boosted to 1Go! 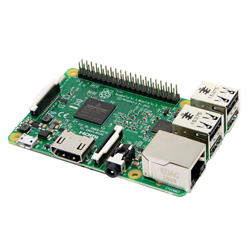 This new raspberry pi opens the door to a multitude of projects that can not be envisaged until today. So here we will offer you a tutorial on how to install a Minecraft server on the Raspberry Pi 3. Before we look at Minecraft, let’s start with a quick tour of the hardware you’ll need to create a Minecraft server with the Raspberry Pi. In the first place, you will of course need a Raspberry Pi, but many models exist. 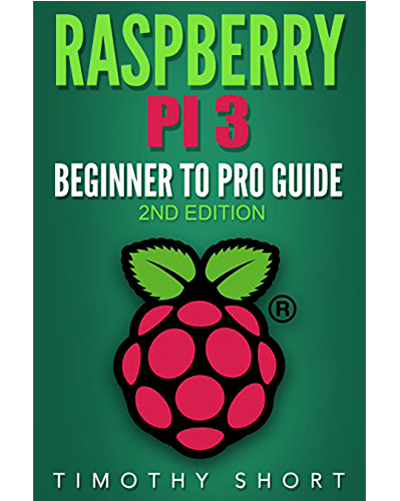 We advise you to choose a Raspberry Pi 3 (you can buy it online, here at Amazon), this one being more powerful and offering a 4 cores CPU, clocked at 1,2Ghz and 1 GB of RAM, which will be very useful for the performance of your server. 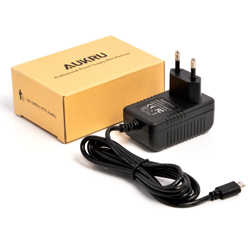 Moreover, you will also need a good quality powersupply for your Raspberry Pi. On our side we usually use this one, also found here on Amazon. Finally, you will also need a good MicroSD card. Do not take first-rate cards with questionable performance. The quality of your card will greatly affect the performance of your Minecraft server. 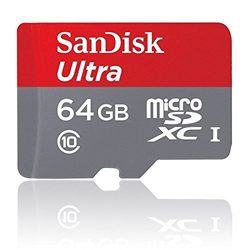 We advise you to look at the side of SanDisk Ultra cards and take a card of at least 32GB, like this one, again easily found here on Amazon. 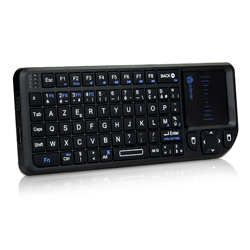 To take control of your Raspberry Pi, you will need to go through SSH (see our tutorial on Remote Control of the Raspberry Pi with SSH), or use a keyboard (for us, we are using that keyboard found on Amazon) and a screen (ideally HDMI, this is the most convenient). Okay, if you’re here it’s almost certain that you already know everything about Minecraft, but just in case. Minecraft is a game released officially in 2011 and is fruit of the intensive work of the developer Notch and is today developed by the company Mojang. Minecraft is a reference in the “Sandbox” game world. Minecraft has had an absolutely huge success, making it one of the most popular games in the world today! A Minecraft server on the Raspberry Pi, why do? Minecraft offers a multiplayer mode, where multiple users connect to a central server. It is this central Minecraft server that we propose to install here on your Raspberry Pi. There are paid solutions to have its own server, nevertheless, these are very quickly limited by the number of players connected simultaneously or by the administration of the server. With the power of the Raspberry Pi 3, we can now actually mount our own Minecraft server. Indeed, if it were already possible to install a Minecraft server on the old Raspberry Pi, they were quickly submerged, for lack of computing power, a problem now settled with the Raspberry Pi 3. How to Install the Minecraft server on the Raspberry Pi 3. The installation of a Minecraft server on the Raspberry Pi 3 is relatively simple. On the latest version of Raspbian, Java is now pre-installed! Java is now installed on your Raspberry Pi. In order to keep a Raspbian system clean and well organized, we will create a folder specifically for the Minecraft server. The installation takes quite a long time (it takes us between 15 and 20 minutes), so you have time to go drink a coffee and read another article! The parameter -Xms defines the minimum RAM allocated to Minecraft, here 512MB, -Xmx defined the maximum RAM, here 1000MB, finally the parameter nogui indicates to start the server without GUI. The other parameters simply tell Java to launch the Minecraft server. (Note that you must replace the x.x of spigot-x.x.jar with the appropriate version number). Given that we are launching it for the first time on the Raspberry Pi, this will take a little time, the server must indeed create the necessary files and generate the card of the game, the next runs will be faster. 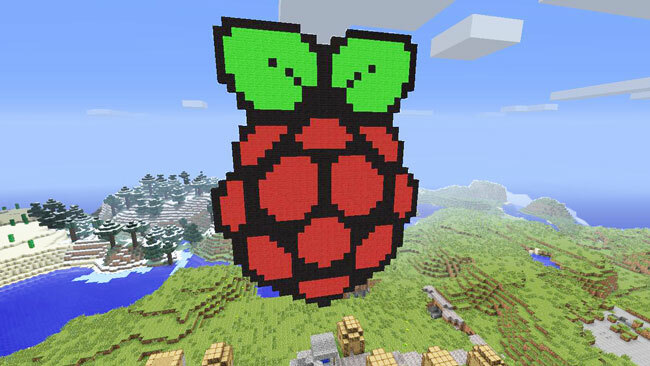 You should now be able to join the Minecraft server using the IP address of your Raspberry Pi! 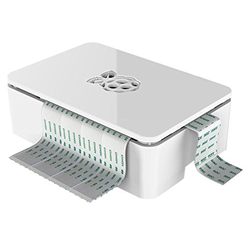 It may be very useful for the Minecraft server to start automatically when the Raspberry Pi starts, especially if you have a power outage or other event that causes your Raspberry Pi to restart. At first, we will create a file run-minecraft.sh in the folder /home/minecraft, which will start the server when it is run, to create it you can use the editor of your choice , For example Nano, the command will be sudo nano run-minecraft.sh. (Again, you must replace the x.x of spigot-x.x.jar with the appropriate version number). Finally, we will launch this file at the start of the Raspberry Pi, so that the Minecraft server starts automatically. To do this, you must modify the file /etc/rc.local and add the line /home/minecraft/run-minecraft.sh just before the line exit 0. Here, your Minecraft server will start at the same time as your Raspberry Pi! We now have a Minecraft server on our Raspberry Pi. It’s nice, but if we can not access the server from the outside, this is not very useful. We will therefore have to allow access to the Raspberry Pi by internet. 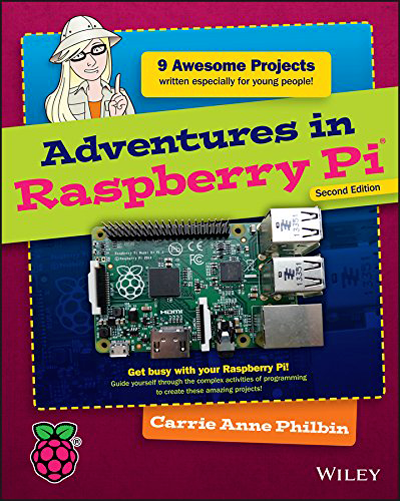 To do this, we redirect you to our article about how to put your Raspberry Pi webserver online with DynDNS and port forwarding, section “Redirect requests to the Apache server on Raspbian”. In this article we talk about apache for Raspbian, but the technique for Minecraft is the same. The only difference is that instead of port 80 you must open TCP port 25565, which is the default port of Minecraft. Now, you know how to install a Minecraft server on our Raspberry Pi 3. Such a server should allow to manage between 8 and 10 people simultaneously, depending if your Internet connection offers you a sufficient rate. This is obviously not a powerful server, but it should be large enough for personal use. You now have all the cubes in your hands to manage your Minecraft server on your Raspberry Pi, do not hesitate to take a look at our other tutorials, such as installing a web server, or go for a ride on the accessories. Are you sure you are in the good directory.